A great customer experience will begin or end with your employees’ interactions with your customer, and that is what defines the ‘loyalty’ of customers towards your organization. Building customer loyalty gives you high returns on the time, effort and money you invest in providing good customer service. Loyal customers buy more, more frequently, and the cost of selling to them is low. And they will often recommend your business to others. 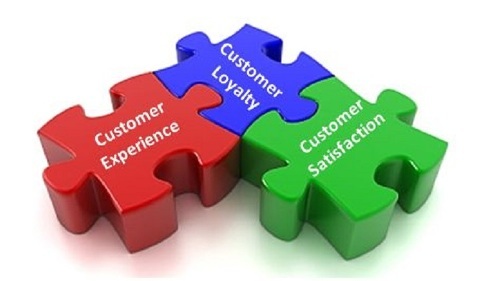 Understanding customers, providing good service and staying in touch – all help improve customer loyalty.